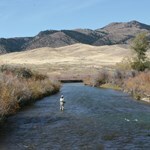 The Mother Madison has many different faces on its floatable and fishable stretch, starting at Lyons bridge where the river runs its way through pine trees towering above the banks, is fast and boulder strewn and as you approach your takeout you have fished possibly the most scenic float on the river. 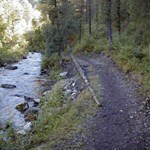 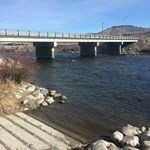 Once past Mcatee bridge, the water starts to widen and shallow up a bit as you reach the valley floor. 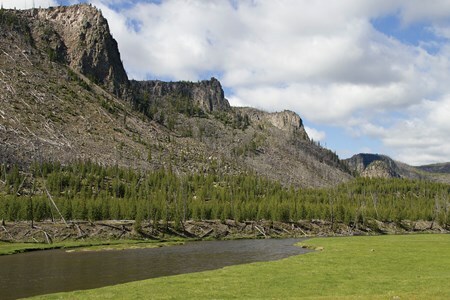 A few miles past Mcatee you will Reach the "Cameron Flats" where you lose the trees and vegetation and feel like an ant surrounded by breathtaking mountain ranges. 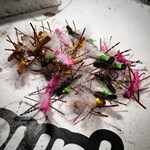 These flats run until you get a mile from Varney bridge, then you hit the "miracle mile" nuff said. 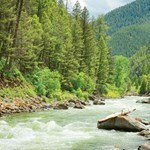 The river from Varney to town ends in maze of twists and turns, full of deep holes and cottonwood covered banks. 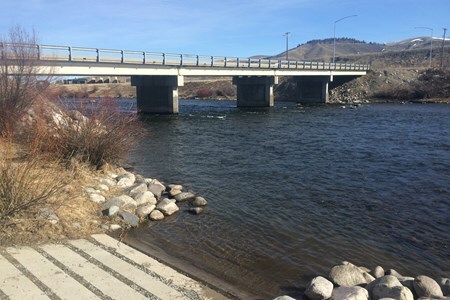 This stretch holds the biggest fish in the river. 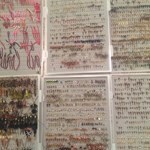 You wanna see it all? 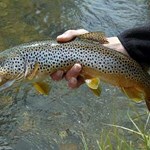 You can!! 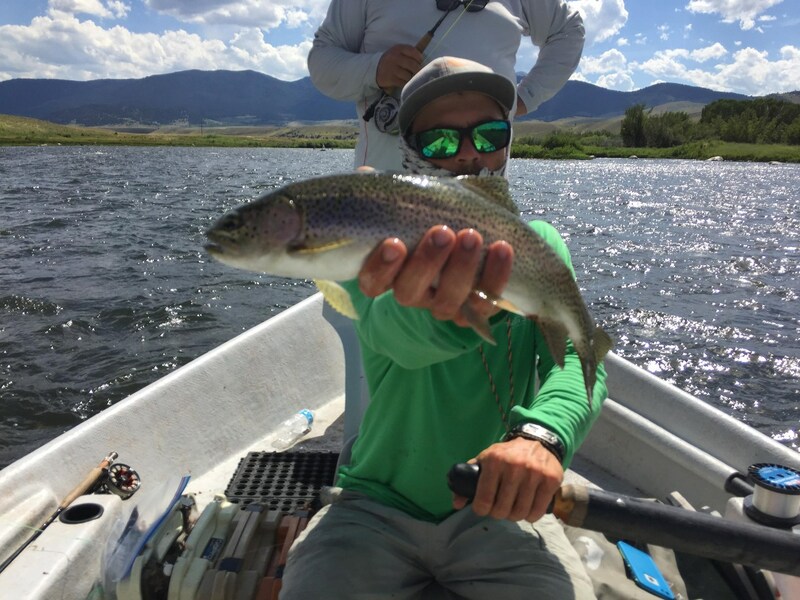 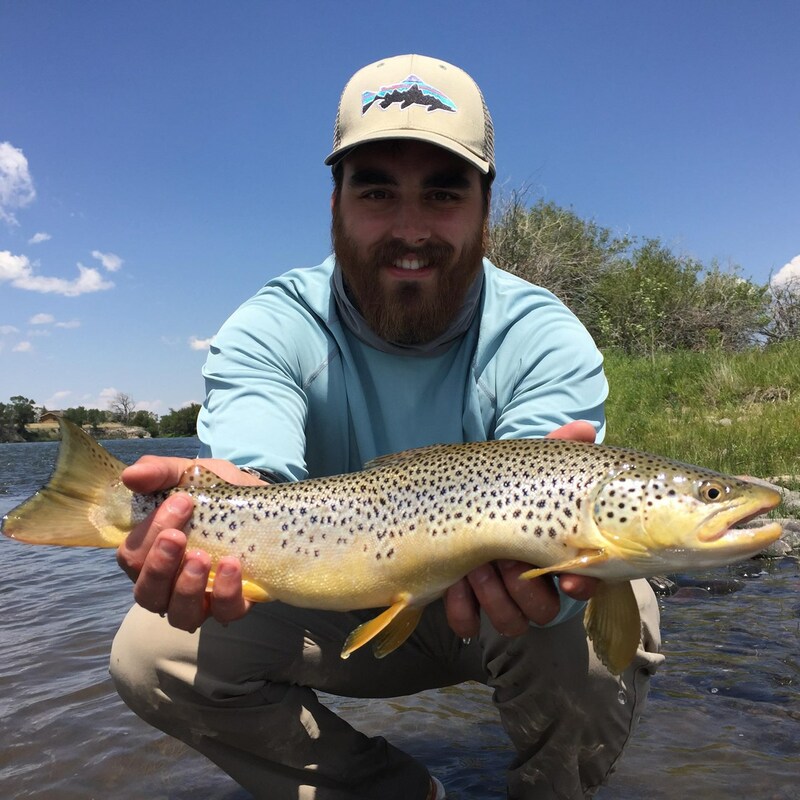 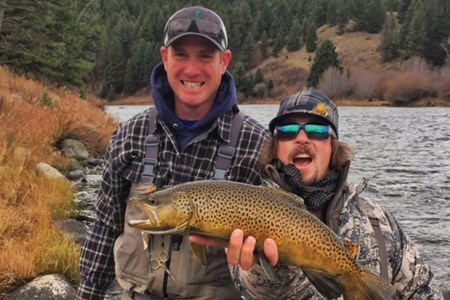 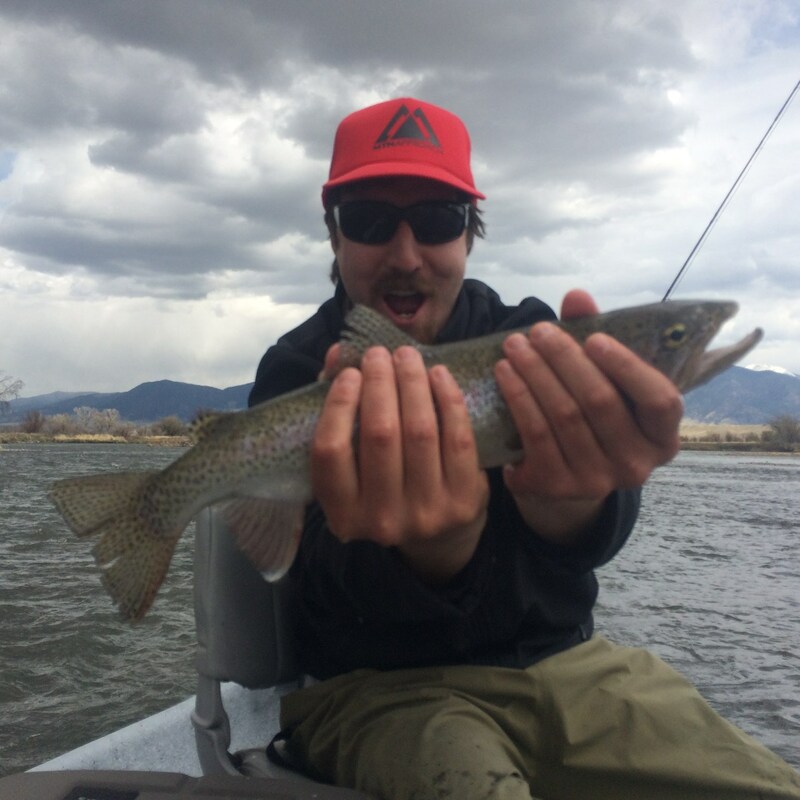 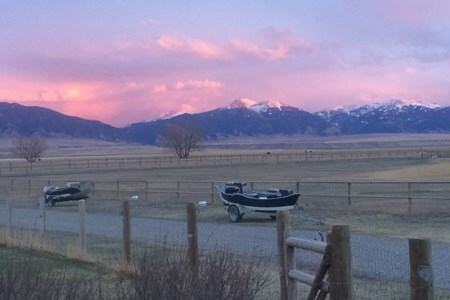 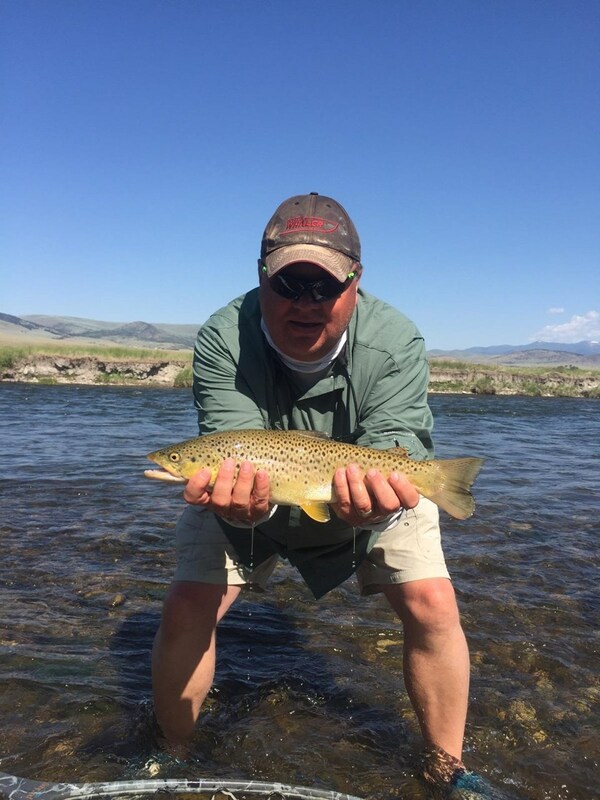 Montana Fly Fishing Trips will take you down all 30+ miles of floatable and fishable water that the Madison offers in just three days. 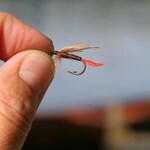 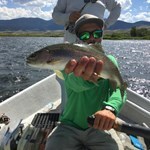 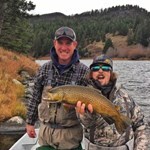 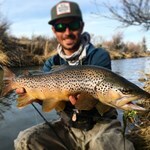 Different sections offer different insects to match, different techniques and a chance to learn how to fish many different types of water. 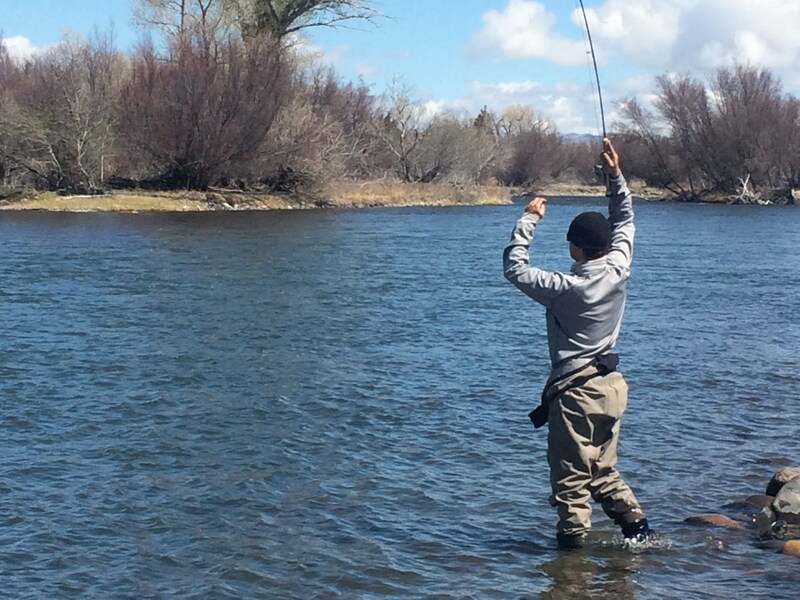 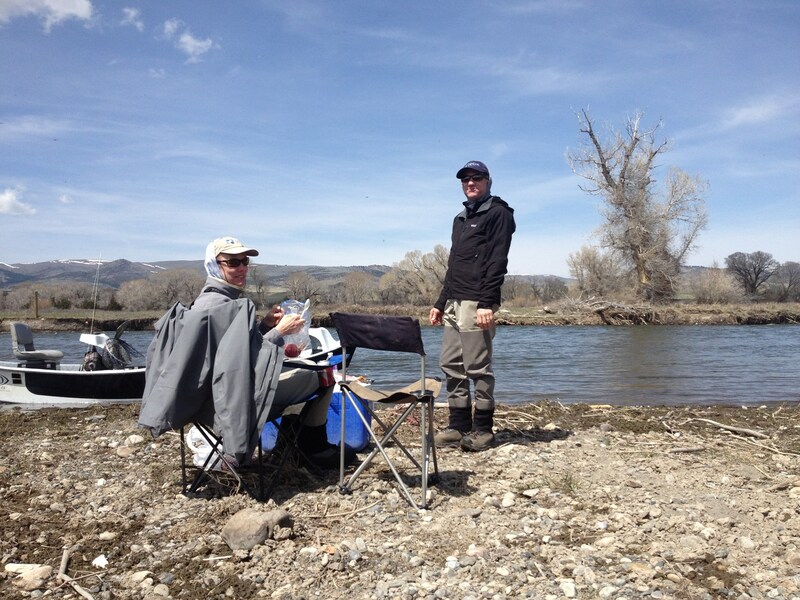 THIS is how you learn the Madison river. 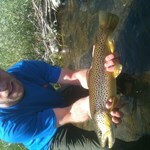 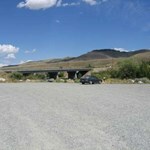 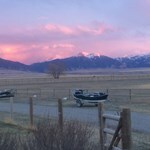 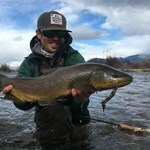 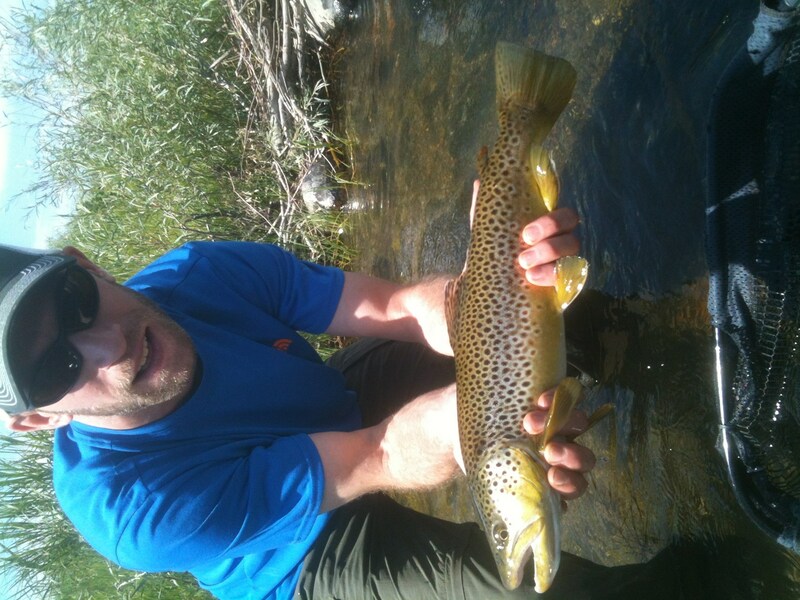 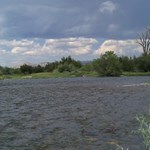 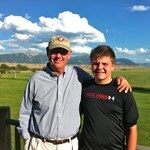 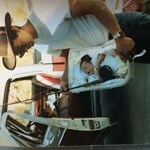 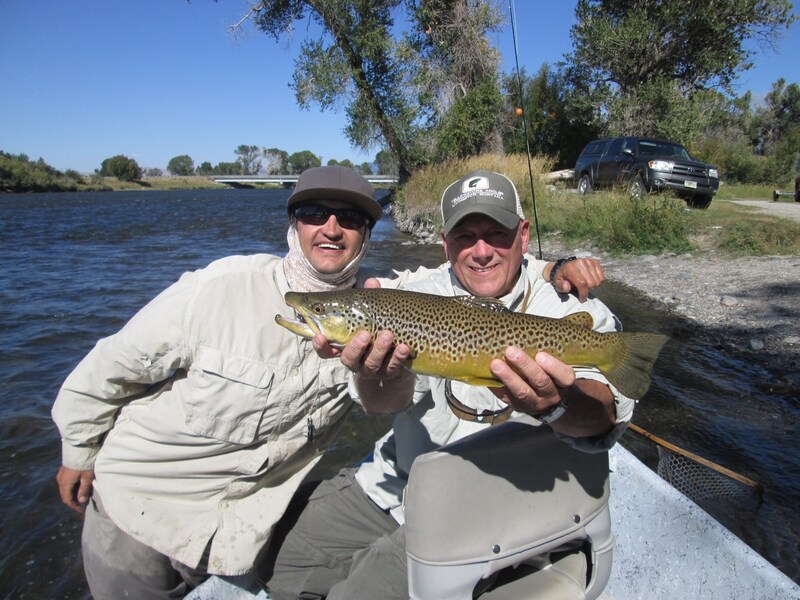 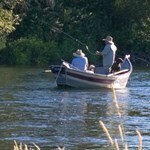 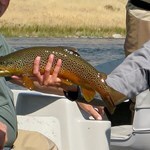 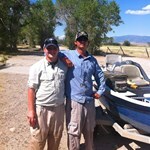 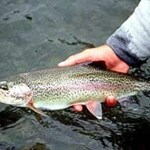 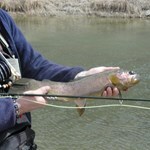 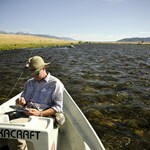 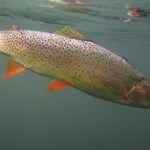 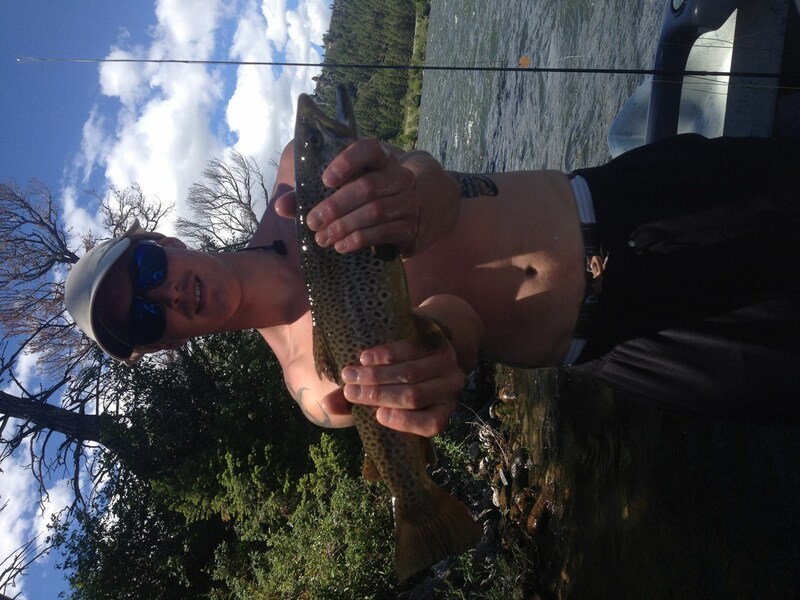 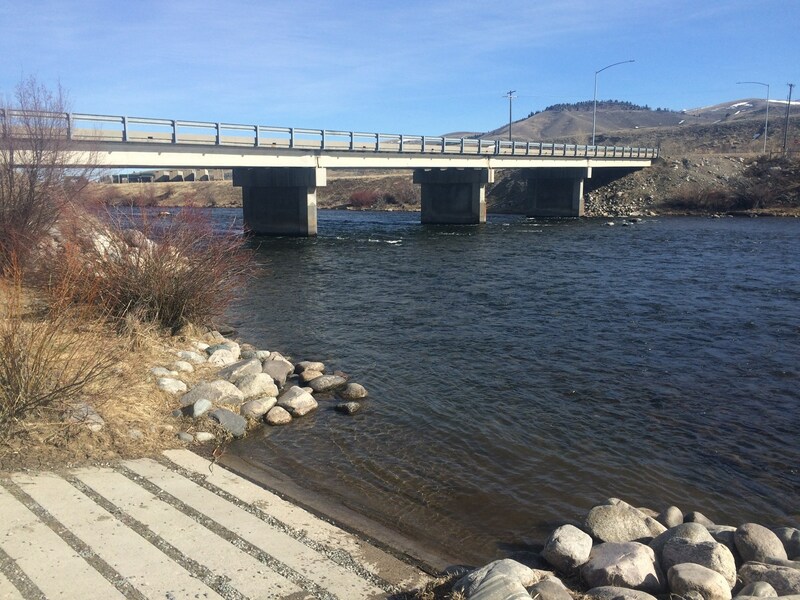 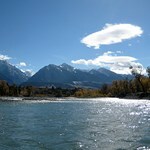 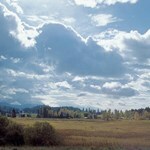 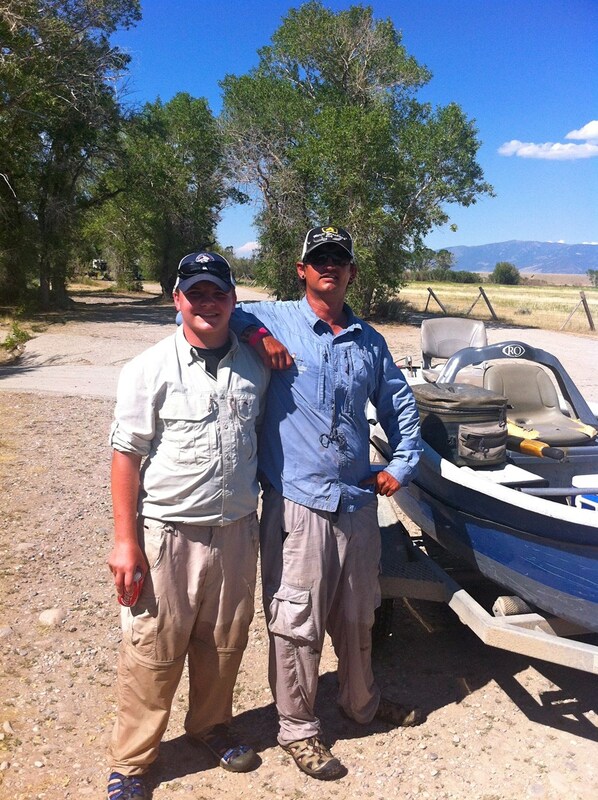 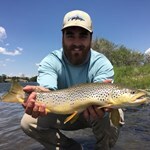 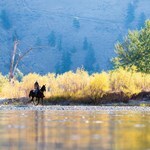 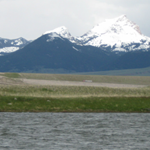 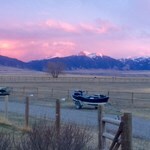 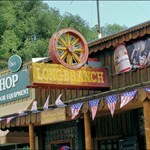 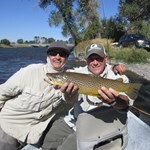 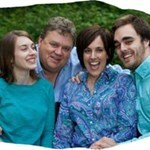 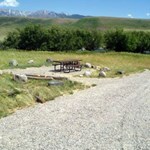 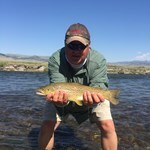 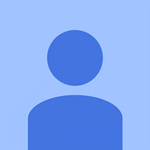 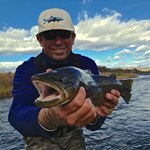 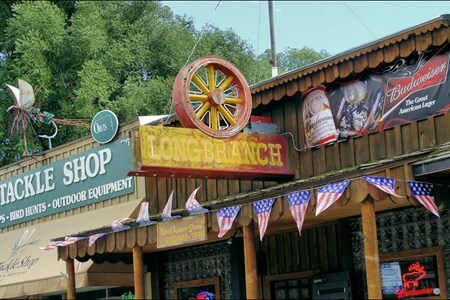 Payment directly with Madison Mega Float-Lyons Bridge to Ennis in 3 Days with Montana Fly Fishing Trips.